Tohnichi Ranchet Head Type Preset Torque Wrench Stockists, Importers, Dealers, Suppliers and Authorized Distributors of Tohnichi Ranchet Head Type Preset Torque Wrench at all over Tamilnadu, Chennai, Coimbatore, Hosur, Ambattur, Madhya Pradesh, Karnataka, Bangalore, Mangalore, Andhrapradesh, Hyderabad, Sri City, Vizag, Pune, Gujarat, West Bengal, Madhya Pradesh, Hosur, Ahmedabad, Uttarpradesh, Kerala, Cochin, Trivandrum, Telengana, Gujara, Noida, Delhi and Mumbai. Product Details: Features: Torque wrench for single purpose bolt tightening. Preset style. The set torque cannot be changed without using a special tool (sold separately), preventing the operator from changing torque by mistake. A clear "click" sound signals tightening completion upon reaching the set torque. 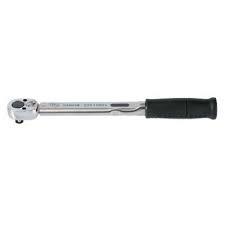 The ratchet head has 24 teeth with a 15 degree operating range, allowing for use in space-limited working conditions. Applicable for international use including the EU region. Compliant with ISO 6789 Type II Class B calibration procedures. Proper use of torque wrench Check the setting of the wrench before use. Make sure that the proper measurement unit (kgfcm, kgfm, Nm Ibfin, etc.) is used in setting the wrench. Avoid submersion in water. Water will cause damage to internal components and ruin the wrench. Only use a socket in the proper hex size for the bolt being tightened. The torque wrench handle has an effectivelength mark, which must be used to grip it in the proper place. Improper grip position will reduce accuracy. A click will signal that the proper amount of torque has been applied. Pay careful attention, and stop tightening when the click is heard or felt. Use the torque wrench only where there is sufficient clearance and freedom of movement. You may select another wrench, if necessary. Never use the torque wrench as a hammer or mallet. Have the torque wrench inspected periodically by someone qualified for that purpose to insure accuracy and proper functioning. Torque wrenches are required periodical inspection. The loading direction must be at a right angle to the torque wrench. 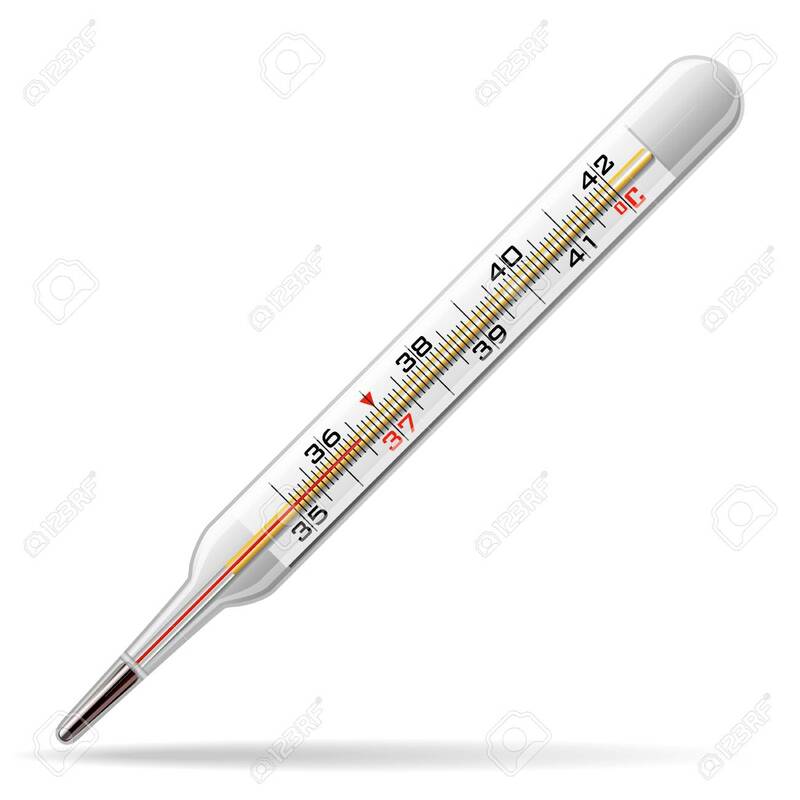 The tolerance is plus/minus 15 degrees of horizontal or vertical deviation. See fig. Before using or storing the wrench, or whenever necessary, remove all debris, oil, water, etc. Keeping the wrench clean will prolong its life. If the wrench must be stored for long periods, apply rust-proofing oil, and store the wrench in a dry place. Improper storage may cause damage to the wrench, and reduce the accuracy. How to set the torque For QSP3, QSP4, CSP3, CSP4 model 1. Insert a Adjusting tool into a adjusting hole. Note : Adjusting tool is not standard accessory. 2. Set torque by Adjusting tool, with torque wrench tester, DOT, DOTE or TF models. Turn the Adjusting tool clockwise to add torque value, and turn counterclockwise to reduce torque value. No need lock after toeque set. For QSP420N, CSP420N model 1. Remove the cap by turning it counterclockwise with the Thrust Ring Tool (A-5, No.314) 2. Loosen the Thrust Ring Screw (hex set screw) by turning it counterclockwise with a hex-bit screwdriver. 3. Turn the Thrust Ring with the Thrust Ring Tool to set a torque. Use a tester (Model: DOT, DOTE, TF, etc.) to confirm the set torque. Turn the Thrust ring clockwise to add torque value, and turn counterclockwise to reduce torque value. 4. After torque setting, fasten the Thrust Ring Screw by turning it clockwise with the specified torque described in the table below. Use a torque screwdriver (Model: LTD & RTD) for fastening the Thrust Ring Screw. 5. Fasten the cap by turning a clockwise with the Thrust Ring Tool. Usage For QSP3, QSP4, QSP model Set the proper torque. Refer to "How to set the torque." Insert the square drive into a socket, making sure it is the proper size for the bolt or nut being tightened. Place the socket onto the bolt head or nut. Turn the wrench colckwise to fasten the bolt or nut. Tightening is complete when a click is heard or felt. For CSP3, CSP4, CSP model Set the proper torque. Refer to "How to set the torque." Plece interchangeable head over the round root end of the wrench, until the spring pin snaps into place. Place the open part of the head onto the bolt or nut to be tightened. Turn the wrench clockwise to fasten the bolt or nut. Tightening is complete when a click is heard or felt.